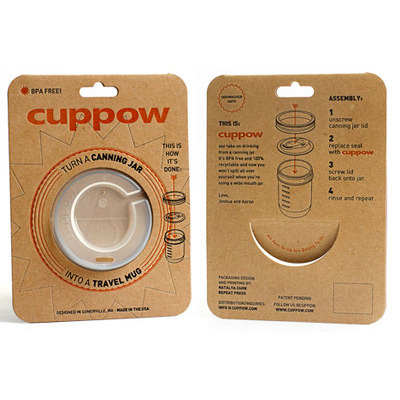 Turns a canning jar into a travel mug. BPA free, obv. via much and little via my friend L.
These look like those baby sippy cup things. Also horrifyingly smug. All for the low low price of $13 ($8+$5 shipping!). um, won't hot drinks crack a mason jar? I guess you have to heat them really hot for canning things... ok, I retract my question. i have a funny story about these. i'ma email you. There's always, you know, a straw. I think it would be pronounced ka-POW. 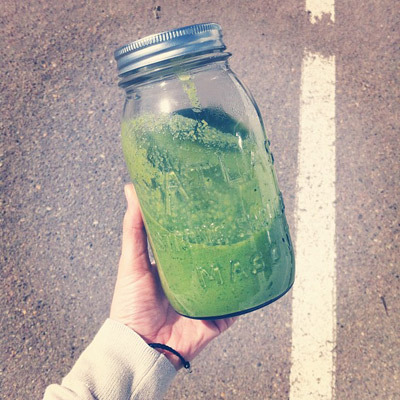 I kind of love this idea, but then I pictured myself swigging from a sippy cup/mason jar and had doubts. Maybe it's me. i already knew about these. because the natural food buying coop i am a member of (found through my "natural families" parenting group) went in together to buy some wholesale. yeah. that is right. but i didn't buy one. 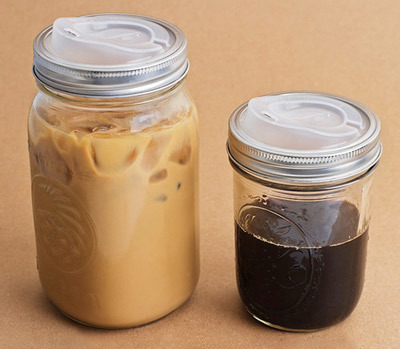 because i use one of these for my hot drinks, and the WHOLE POINT of the jar is so that i can throw the smoothie in my bag and not spill it. duh. omg does ESB and ADF hate each other? i don't know i can't tell!